A few of our favorite places to brunch in Los Angeles. Los Angeles is a city made for brunching. With sunny weather nearly every day, lazy mornings sipping mimosas with friends is a must on weekends. L.A. is known for its diversity, and the brunch scene is no different. Whether you are craving savory dishes, sweet plates, or a hangover cure, the city has you covered. 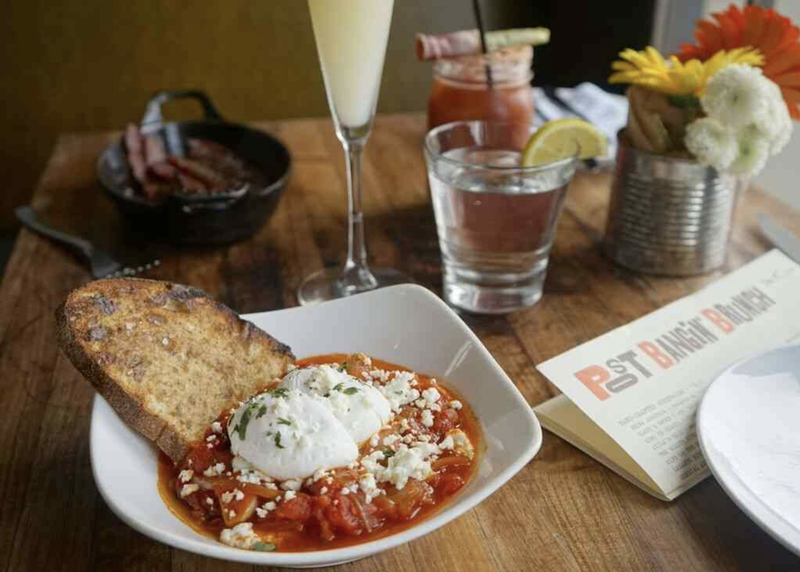 So take a look at a few of our favorite places to brunch, and don’t forget to let us know where your favorites are! 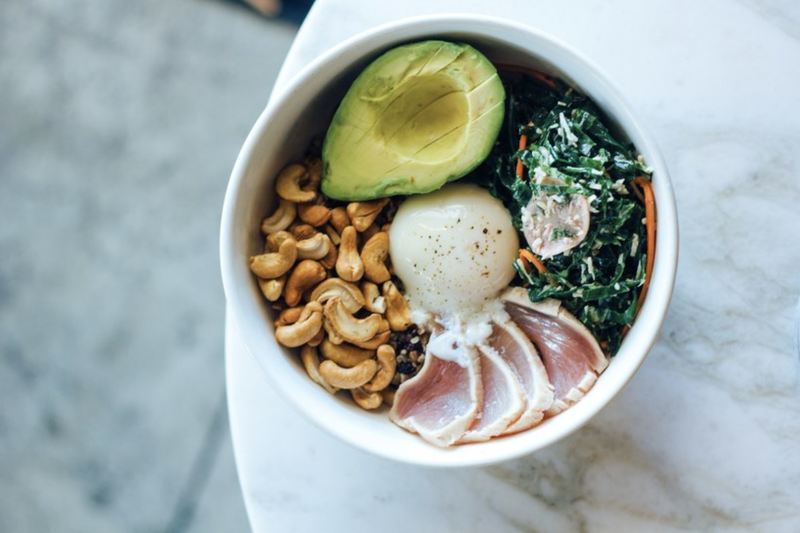 If you find yourself in the South Bay jonesing for brunch, Manhattan Beach Post is your spot. Chef, David LeFevre, is a king in the South Bay food scene and MB Post near the pier was his first establishment. Some say it’s still arguably his best. Go for griddled masterpieces like ricotta-stuffed French toast and delicious Bloody Marys. Stay for their signature bacon-cheddar buttermilk biscuits with maple butter. I love Superba for their laidback attitude and ambience, friendly service, and out of this world avocado toast. I am not an avocado toast connoisseur , but I’ve been known to order it EVERYTIME I’m out to brunch. This particular toast boasts avo spiked with pickled chiles, and other deliciousness. 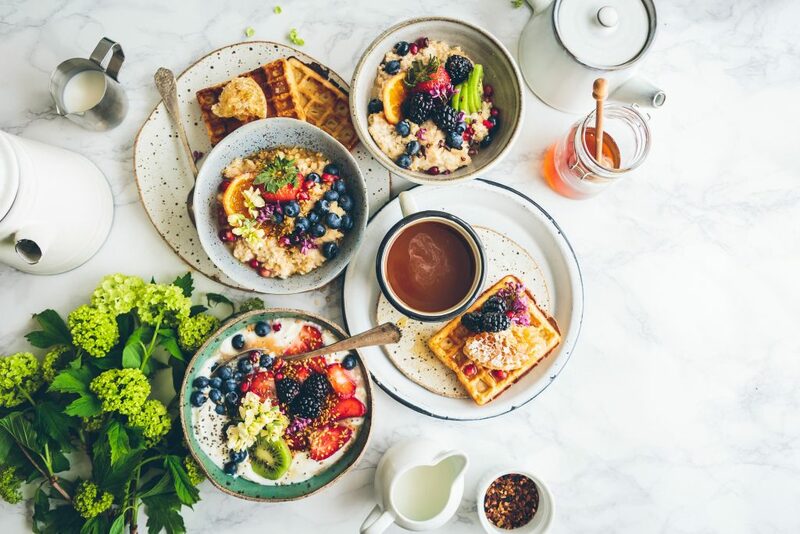 If you’re looking for other options, check out the chia pudding, croissant French toast, or ricotta toast. Plus you can’t go wrong with anything in their pastry case. Deliciously satisfying and chock-full of charm, Huckleberry Cafe is one of the best brunches on the west side. The food is seasonal and fresh yet pleasantly filling. But I must warn you: Huckleberry can be a madhouse, especially on the weekends so try to get your brunch fix during the weekday. If you can arrive early or brave a staggering line that doesn’t seem to move, Sqirl is your go-to for an incredible east side brunch. 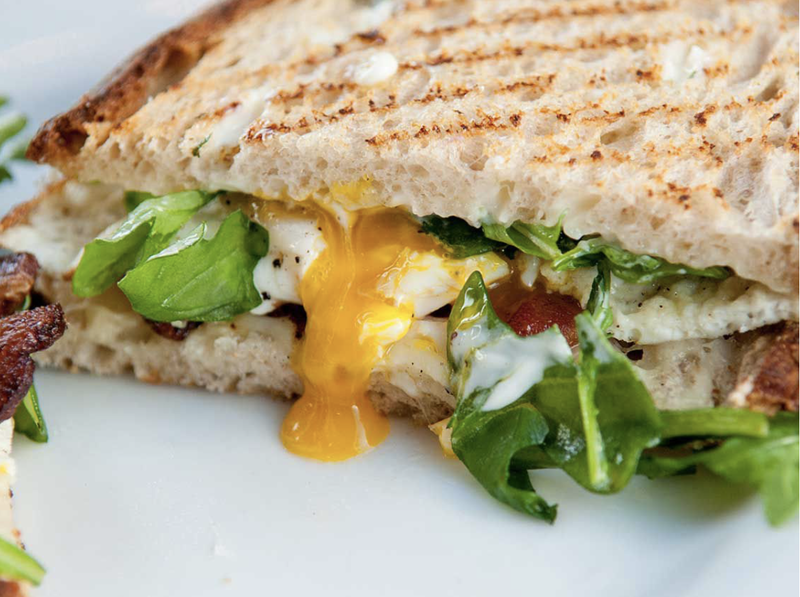 The small cafe describes itself as “bacon serving but vegan-friendly” and is known for cooking up small-batch seasonal spreads for their to-die-for toast. 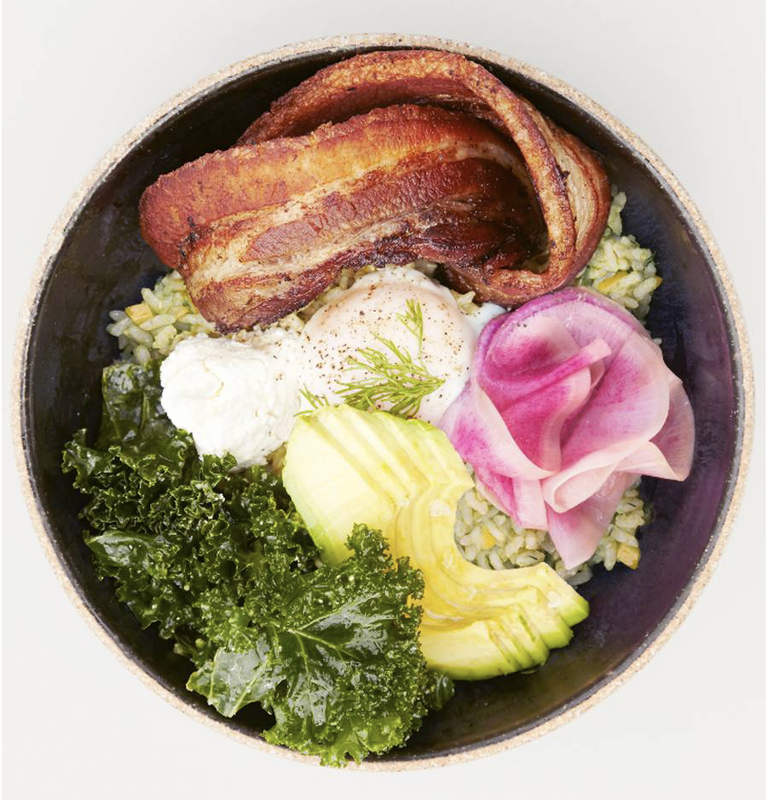 But if you are looking for something more savory yet healthy, get your brunch on with the Sorrel Pesto Rice Bowl. It’s made with short-grain rice, fresh avocado, and crispy bacon, topped with a poached egg. Uh, yes please. Where is your favorite place to brunch? Let us know! Follow Blowfish Malibu on Instagram and check out more stories on the Journal!